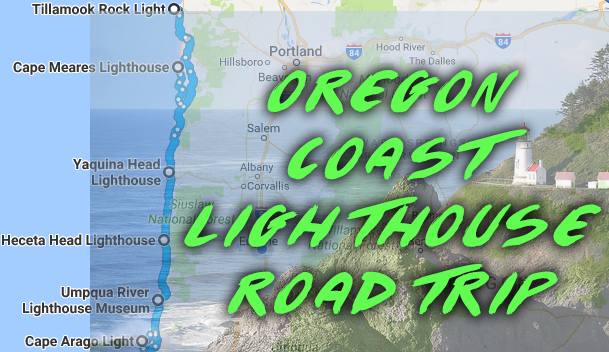 We already know the Oregon Coast is one of the best places to visit in the Beaver State, and if you’re going to visit anytime soon you’ll definitely want to check out the incredible lighthouses — in all, there’s a total of eleven. 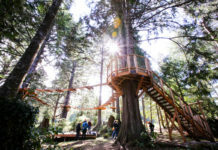 Many of these have been restored, and offer a look back into Oregon’s past. 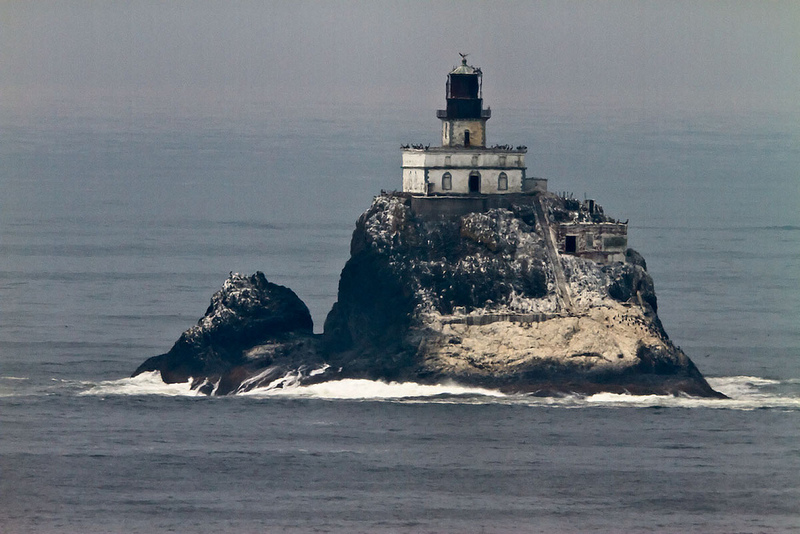 Two of them, Cleft of the Rock Lighthouse and Pelican Bay Lighthouse, were created by lighthouse enthusiasts. We’ve made a road trip for you to enjoy, with all 11 on the map listed below We’d like to thank all the photographers who allow us to use these stunning photos. Known as “Terrible Tillie” due to erratic weather conditions and the dangerous commute for keepers and suppliers. Listed on the National Register of Historic Places (NRHP) in 1981. Tilamook Rock is not open to the public. 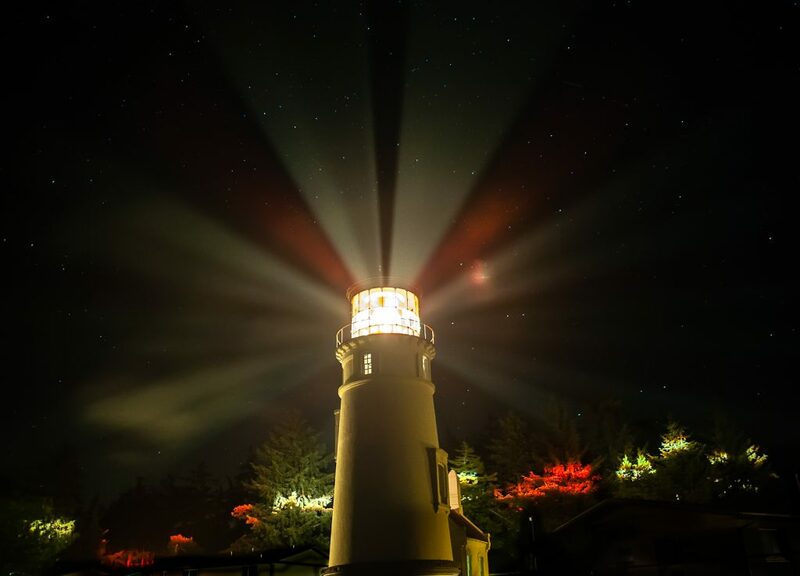 Located at the “southern entrance to Tillamook Bay” and within a state park; no old surrounding structures remain, but the light still has its original lens; listed on NRHP in 1993. Directions: Cape Meares is located on the Three Capes Scenic Loop north of the village of Oceanside and approximately 10 miles west of Tillamook. From Highway 101 in Tillamook follow signs to Cape Meares. There is no charge to see the park or the lighthouse. Located on a headland just north of Newport, listed on NRHP in 1993. Yaquina Head 93 feet high, and is the tallest lighthouse in Oregon and also the 2nd lighthouse built in the Newport area. You can take a tour here from 12 to 4 p.m. 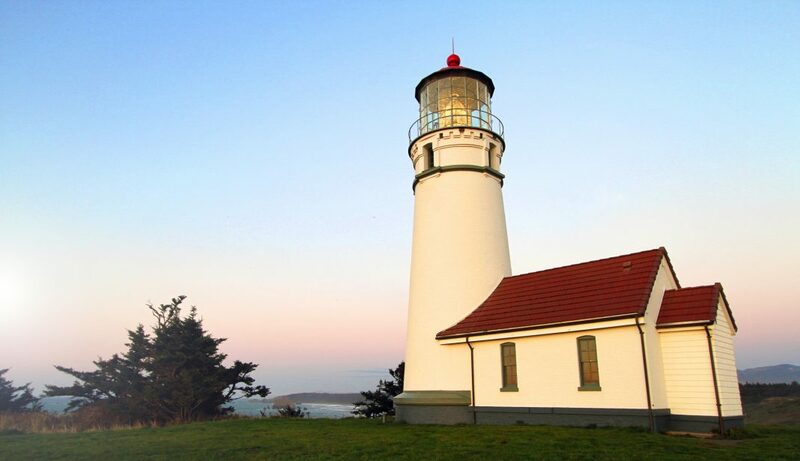 Directions: Yaquina Head is located about 3 miles north of Newport in the Agate Beach area. 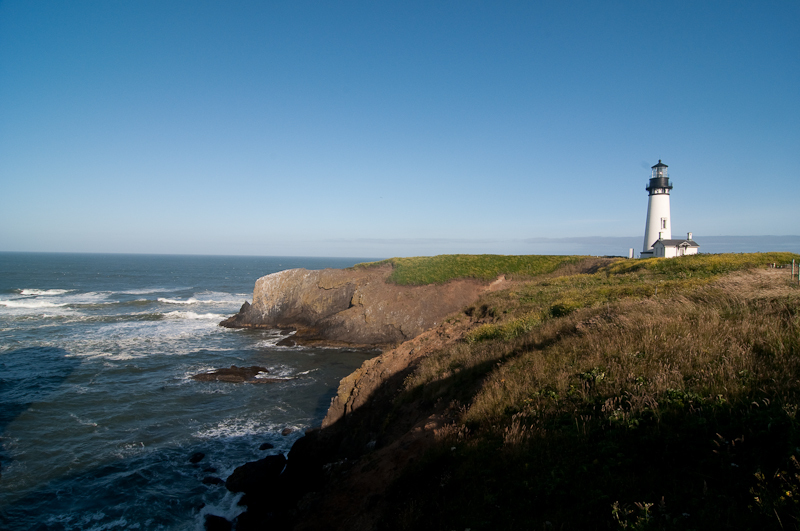 Turn at the Yaquina Head Outstanding Natural Area and continue about a mile to the lighthouse. 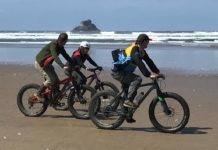 Fee: $7 per car to enter the Yaquina Head Outstanding Natura Area. Located at Yaquina Bay State Recreation Site south of Yaquina Head Light, deactivated in 1874 due to the new Yaquina Head Light, added to NRHP in 1970, re-lit in 1996 using a lens provided by lighthouse historian James A. Gibbs. 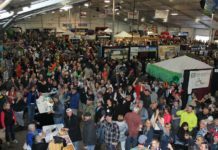 Directions: Turn right off Highway 101 regardless of which direction you are heading. Yaquina Bay Lighthouse is at the northern end of the bridge just to the west. Follow signs to Yaquina Bay State Recreation Site. There is no fee here, although they do accept donations. Private tours take place outside of normal operating hours and are $20 for one, $10 each for two to four. 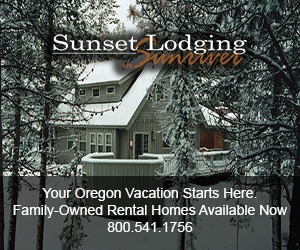 Call 541-574-3129 to arrange a tour. The Heceta Head Light is the brightest light on the Oregon Coast, visible 21 miles (34 km) out to sea, named for Spanish explorer Bruno de Heceta, added to NRHP in 1978, now part of a state park. Directions: Off Highway 101 about 12 miles north of Florence. 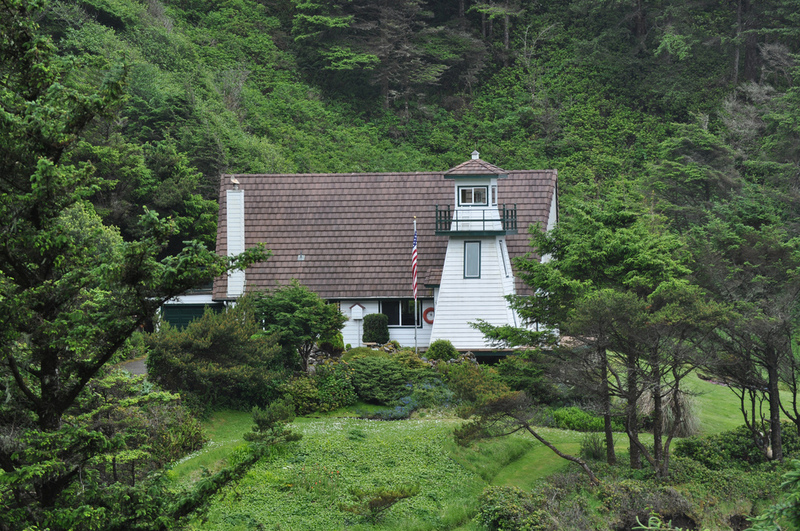 Turn at Heceta Head Lighthouse State Scenic Viewpoint and park at Devil’s Elbow Beach, walk up a trail to the lighthouse, and then continue on about a quarter mile to the lighthouse. The fee here is $3 per vehicle. The Pelican Bay Light (or Port of Brookings Light) is a small, privately owned lighthouse in Brookings, Oregon, United States. 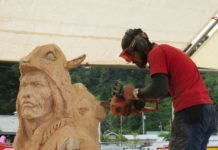 It overlooks the Port of Brookings Harbor and the mouth of the Chetco River. 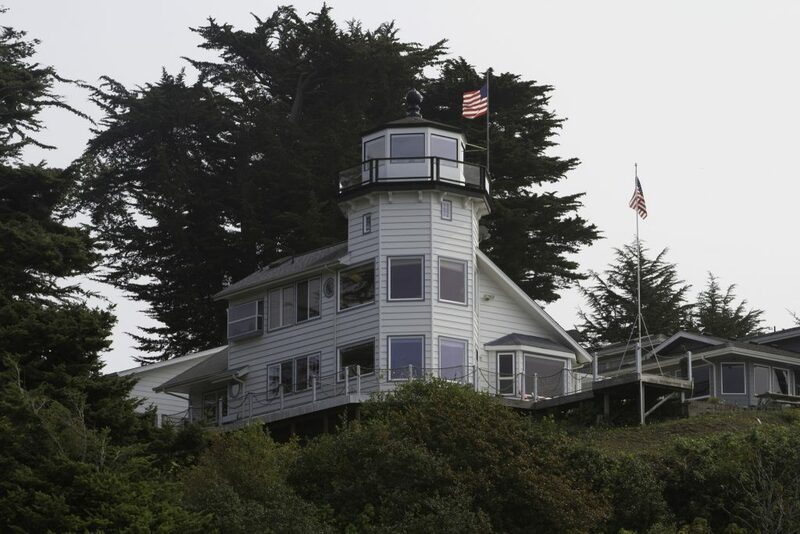 Built as an addition to an existing house, Pelican Bay Light is maintained by the Cady family of Brookings. Private aid to navigation, a wooden lighthouse about a mile south of Yachats built by James A. Gibbs in 1976, closed to the public. 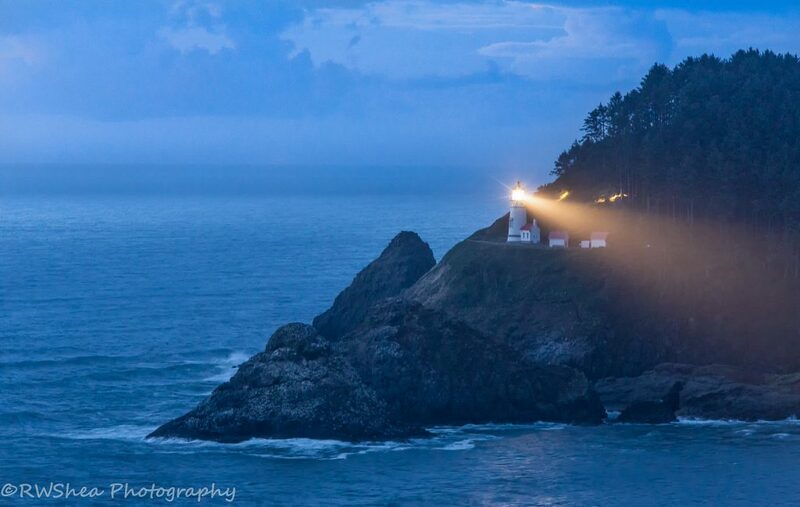 Located at the mouth of Winchester Bay, Oregon, the first Umpqua River Light was built in 1855 and lit in 1857. Built along the river channel, the original light was vulnerable to seasonal flooding. This led to yearly erosion of the sand embankment of the light. In October 1863, the building’s foundations had become too unstable and the structure soon collapsed. Before its collapse, the Light House Board had foreseen the need to build a new light at the location. However, it was 1888 before Congress approved of a construction of a new light. Tours start in May and go through until September, from 10 a.m. to 4 p.m. The lighthouse is open for tours May through September from 10 a.m. to 4 p.m. For winter tours, call for an appointment 541-271-4631. There is a $1 fee and children under 12 can visit for free. 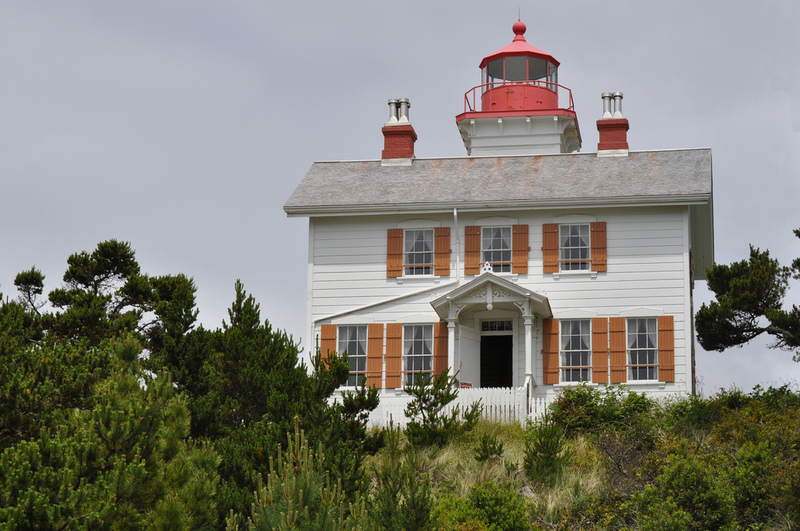 Directions: Umpqua River Lighthouse is located on Umpqua Lighthouse Loop out of Winchester Bay. About a mile out of Winchester Bay, watch for signs for when to turn uphill to the lighthouse, state park, and onto Highway 101. 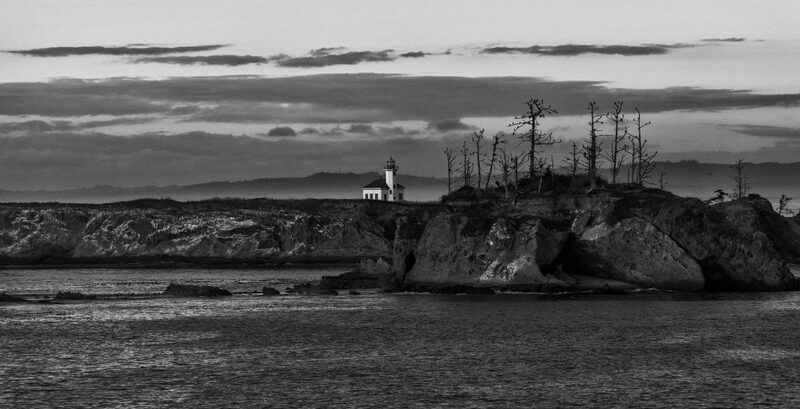 The Cape Arago Light (formerly known as Cape Gregory Light) is a lighthouse located in Charleston, Oregon. It is located 2.6 miles (4.2 km) north of Cape Arago. Starting in the mid-19th century, Coos Bay had become an important shipping point on the west coast of the United States. The amount of shipping at the time warranted the building of a light at the location, and in 1864, funds were given to build the harbor’s light. In 1866, the first light was illuminated. This first tower, which housed a fourth-order Fresnel lens, was nothing more than a 25-foot (7.6 m) octagonal tower with a skeleton base. This tower, located on the west end of an island, was connected to the keeper’s residence via a 1,300-foot (400 m) wooden walkway. 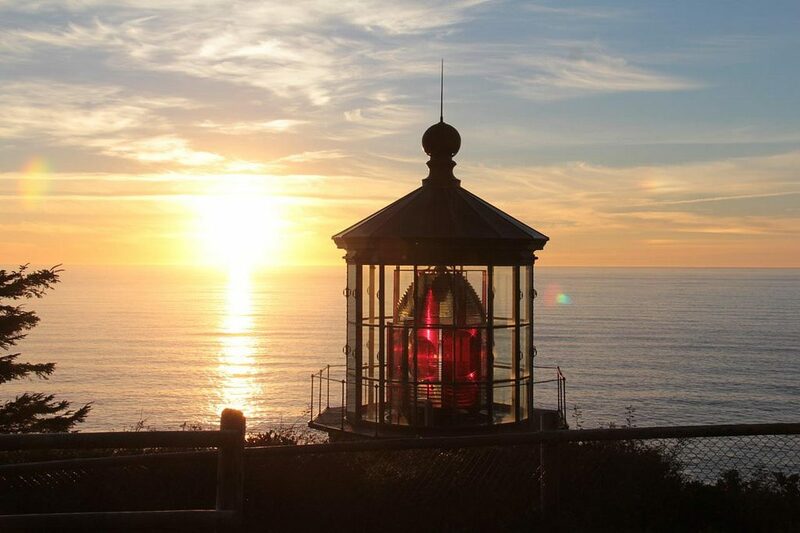 However, because of its location on the island, the light was greatly exposed to the elements along the Pacific and soon was in need of repairs. Over the next 35 years, much of the station’s infrastructure had to be repaired or replaced. Several improvements were also made during this time, including the installation of a fog signal and a new boathouse. Directions: Cape Arago Lighthouse is located about 4 miles south of Charleston between Sunset Bay and Shore Acres state parks. Follow signs to the state parks. Coquille River Light (formerly known as Bandon Light) is a lighthouse located near Bandon, Oregon. 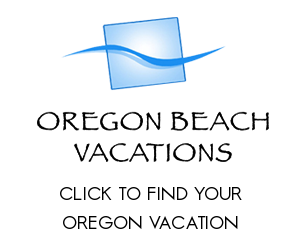 It is currently maintained by the Oregon Parks and Recreation Department as a part of Bullards Beach State Park. 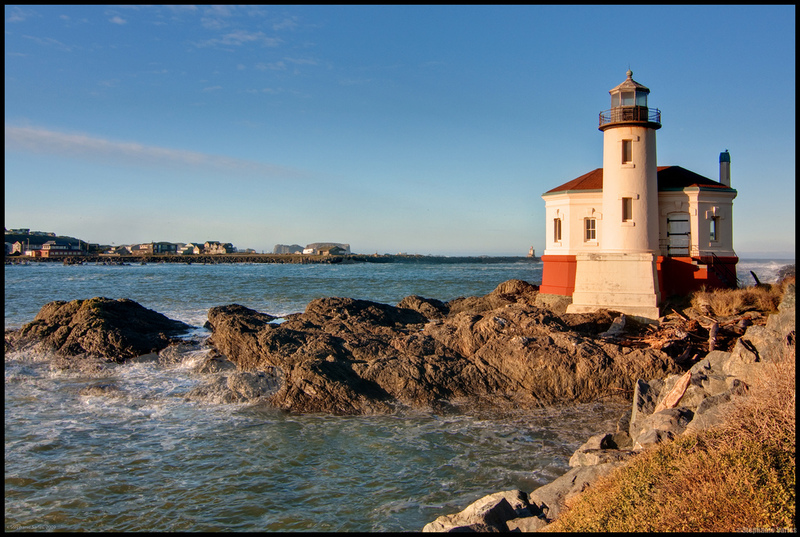 Originally named Bandon Light, Coquille River Light was commissioned in 1895. First lit on February 29, 1896, the light guided mariners past the dangerous shifting sandbars into the Coquille River and harbor at Bandon. The light contained a fourth-order Fresnel lens and connected to the nearby keepers house by a wooden walkway. In September 1936, a large wildfire swept through the surrounding area, and destroyed most of Bandon. The town soon became bankrupt as a result of the decline in shipping. Coquille Light was shut down in 1939 and replaced by an automated light on the south jetty. The fee at Coquille River is $e per vehicle. Directions: Within Bullards Beach State Park. Turn at the state park sign about 2 miles north of Bandon. Follow signs to the lighthouse. The oldest lighthouse in the state, Cape Blanco Lighthouse sits atop wind-swept bluffs overlooking the Pacific Ocean. 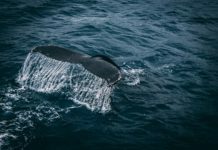 These bluffs, the western-most point of land in Oregon, provide an unparalelled opportunity to watch California gray whales and other marine mammals. 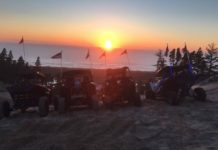 The site’s proximity to the Cape Blanco State Park provides visitors with camping, hiking, and beach combing opportunities in addition to a lighthouse visit. Both the lighthouse and house have tours on the same schedule, April through October, Tuesday through Sunday, 10 a.m. to 3:30 p.m. The fee is just $3 per vehicle. Directions: The turnoff to Cape Blanco State Park is about a mile south of the Sixes River and 4-1/2 miles north of Port Orford. Follow the road a few miles to Hughes House and continue on to the Lighthouse a couple miles farther. Have you visited any of these lighthouses recently? Which one is your favorite? Let us know in the comments below!